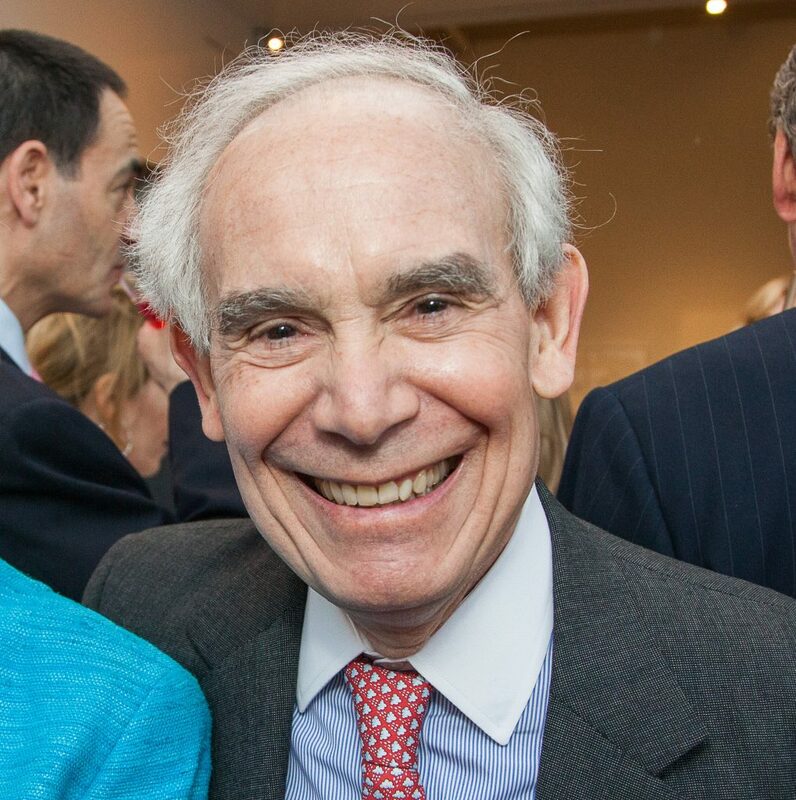 The Institute of Contemporary Art at the University of Pennsylvania mourns the loss of Keith L. Sachs (1945–2018), whose 2016 transformative gift with wife Katherine Sachs, the largest ever made in support of the arts at Penn, created the Sachs Program for Arts Innovation, to empower and energize artistic expression and innovation at Penn. In 2005, the Sachses established the Guest Curator Program which enabled ICA to invite outside curators to expand its program. Virgil Marti, Christian Marclay, Kara Walker, and most recently Nayland Blake are among the distinguished artists who have organized exhibitions.